Ballet flats are a perfect addition to every wardrobe! 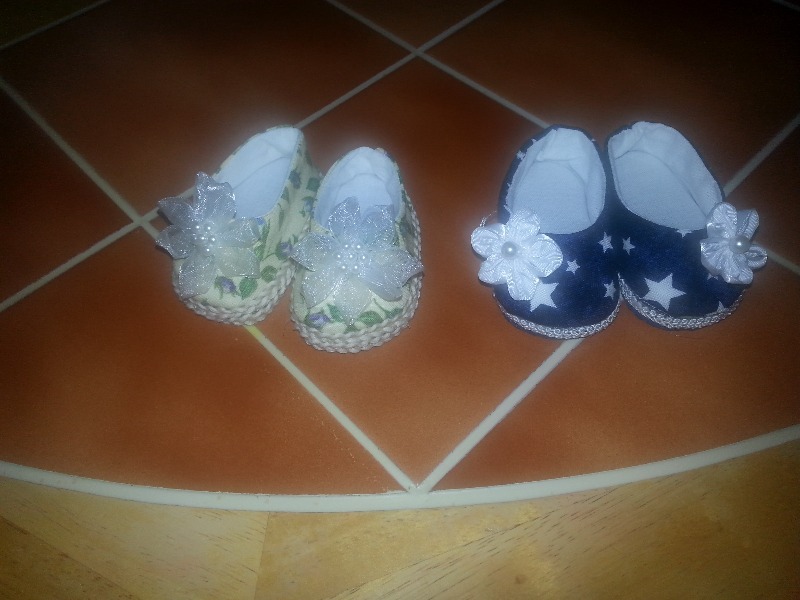 Now you can make a variety of cute shoes with this PDF pattern designed by Eden Ava Couture. Have fun with solid colors, animal prints or even metallics! The Ballet Flats pattern gets way past the normal stars :) My daughter has a 19in doll & it is far easier to create some items (like shoes) myself to ensure proper fit. If it weren't for Pixie Faire, the poor doll would be going barefoot. I haven't attempted to make the shoes yet, but the instructions are very detailed and I appreciate that. Thanks! This pattern is so easy to follow! I made red shoes to match the Christmas Dress I made, Looks better than the AG Doll Chrismas outfit with shoes! Thanks so much! The pattern was well worth the purchase!